William Frederick Yehle of Flint, age 92, died Monday April 1, 2019 at McLaren Regional Medical Center Flint. 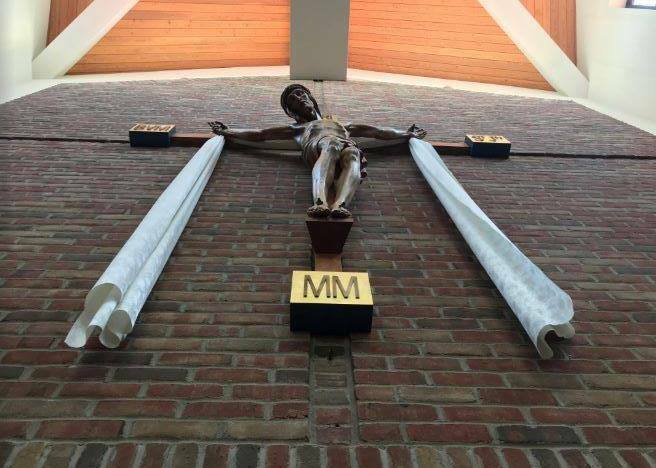 Mass of Christian Burial will be celebrated at 10:00 am Saturday April 6, 2019 at St. John the Evangelist Catholic Church 404 Dayton St. Davison, Fr. David Lesniak, Celebrant. Rite of Committal will follow at New Calvary Cemetery. Family will receive visitors from 2 – 8 pm Friday with a 7:30 pm Memorial Services under the auspices of Knights of Columbus Council 4090. Mr. Yehle will lie in state from 9:00 am Saturday until time of services at the church. Those desiring may make contributions in his memory to the American Heart Association. William was born in Lowell Massachusetts on May 1, 1926 the son of the late Ernest & Helen (Dziegiel) Yehle and has resided in the Flint area since 1952. He was joined in marriage to Casimira Lesniak on June 2, 1962 and she preceded him in death on February 21, 2012. Answering the call of his Country, William proudly served in the US Marine Corp during WWII. He was a member of the Davison Knights of Columbus Council #4090, UAW Local 599, and Dom Polski Post #8. He had been employed by General Motors Buick Division until his retirement in 1991. Surviving are children; Anne Marie Yehle, William (Alicia) Yehle II, John (Joyce) Yehle and Valerie (Rick) Eisenman. He also leaves sister Mary Brandt, his seven loving grandchildren, Nathaniel, Mark, Joseph, Jacob, Natalie, Thomas, Luke and a host of extended family and friends. He is preceded in death by his siblings; Agnes Gordon, Ernest Yehle Jr. and John Yehle.